In a move that is likely to hit currency hoarders and counterfeiters, the Reserve Bank of India (RBI) has decided to withdraw from circulation all currency notes issued prior to 2005. “From April 1, the public will be required to approach banks for exchanging these notes. 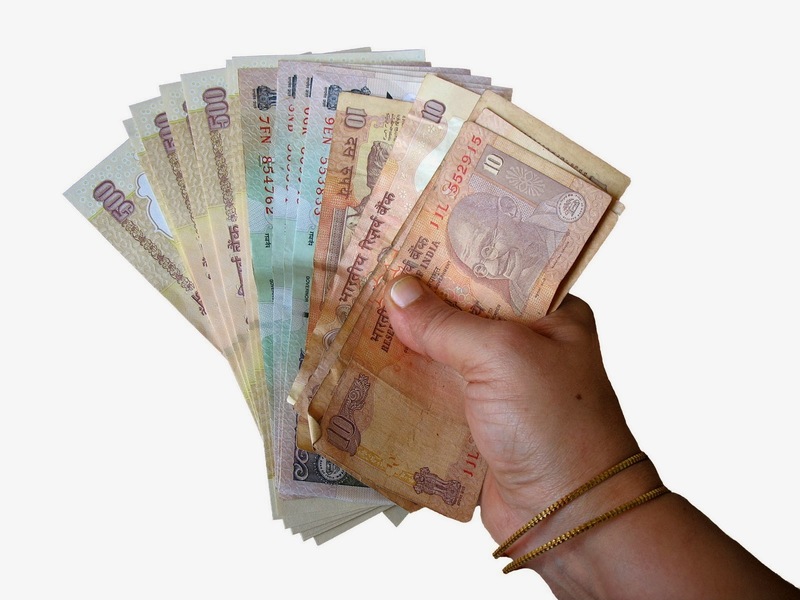 Banks will provide exchange facility for these notes until further communication,’’ the RBI said on Wednesday, clarifying that notes issued before 2005 would continue to be legal tender. “The public can easily identify the notes to be withdrawn as the notes issued before 2005 do not have on them the year of printing on the reverse side,’’ the RBI said. From July 1, however, those wanting to exchange more than 10 pieces of 500 and 1000 rupee notes in a bank where they do not have an account will have to provide proof of residence and identity. The RBI’s move will have the effect of flushing out black money, according to bankers. A former bank official said the RBI announcement would leave currency hoarders with no option but to liquidate their unaccounted holdings by spending or exchanging them. The move is a well thought out exercise by the RBI to capture the ``money flows’’ into the system and also help flush out counterfeit notes, said another banker. Notes issued after 2005 have added security features that make counterfeiting difficult. Dharmakirti Joshi, Chief Economist at ratings agency CRISIL, agrees that the spillover effect of the move will be to flush out black money. “Money has value as long as it is a medium of exchange and store of value. It loses its value when it ceases to be a medium of exchange. It’s like holding a dead body,’’ he said. Pointing out that when the notes are exchanged in banks it will have the effect of bringing the money back into the system, Mr. Joshi felt it was a very good move for the economy. With the RBI setting terms for exchange of these notes and income-tax authorities scrutinising big spends, it will now become that much simpler for the authorities to track these transactions.